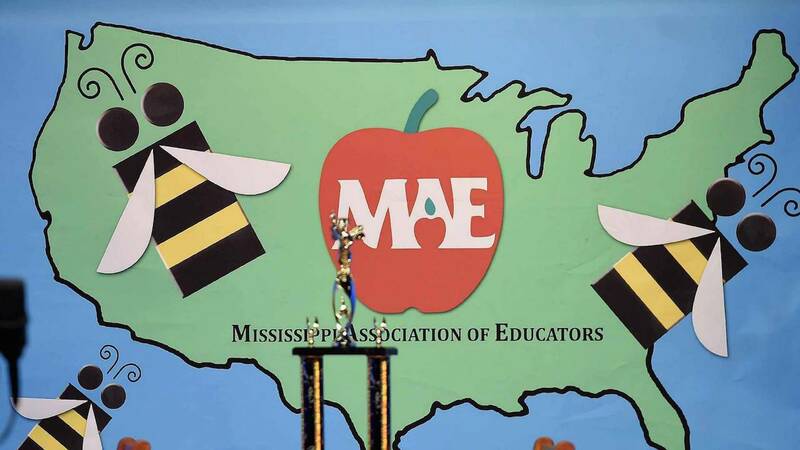 JACKSON, Miss – Mississippi Public Broadcasting will broadcast the 2016 Mississippi Statewide Spelling Bee live on Tuesday, March 15 at 10 a.m. Twenty-five students from across the state will compete in the educational event. In addition to being broadcast live on MPB TV, a live stream of the Spelling Bee will be available at www.mpbonline.org, and viewers can also watch later at their own convenience via MPB’s YouTube channel. The event is sponsored by the Mississippi Association of Educators. MAE will provide the winner with a cash award toward expenses to compete in the 89th Annual Scripps National Spelling Bee held in Washington, D.C. on May 22-27 of this year. According to the E. W. Scripps Company, which administers the National Spelling Bee program, the spelling bee is open to students who have neither turned 16 nor passed beyond the eighth grade and who currently attend schools that officially enrolled with the spelling bee program for the current academic year. A complete list of rules can be found at www.spellingbee.com. 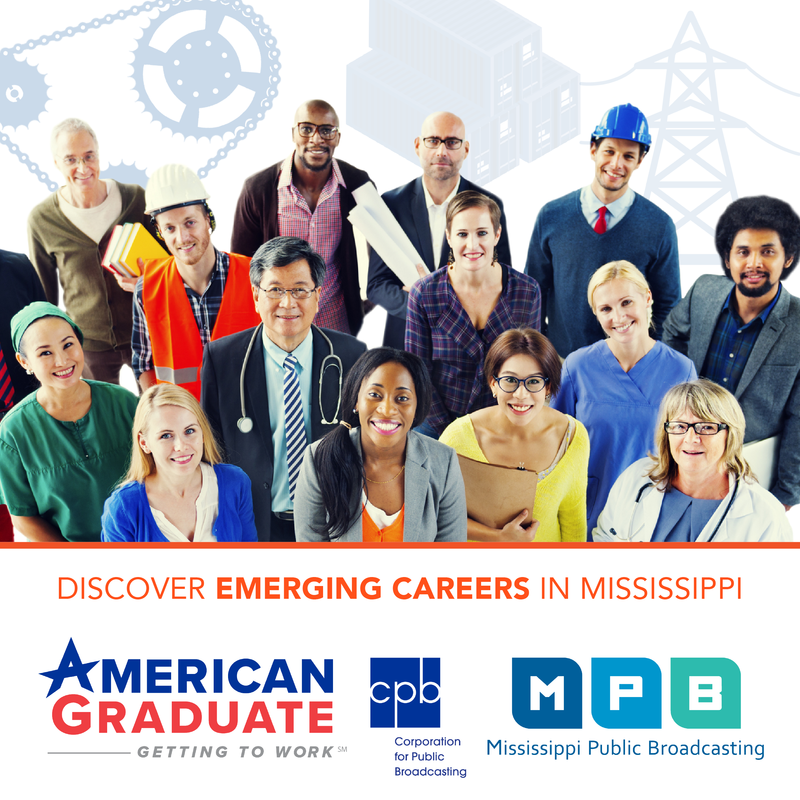 Mississippi Public Broadcasting (MPB) provides educational and public affairs programming to Mississippians through its statewide television and radio network. MPB enhances the work of educators, students, parents and learners of all ages by providing informative programming and educational resources. MPB’s locally-produced programming focuses on the people, resources and attractions that reflect Mississippi’s unique culture and diverse heritage. Children’s television programs constitute a major portion of the daytime and weekend morning schedules. MPB provides a valuable resource to Mississippians in disseminating information as part of the state’s emergency preparedness and response system. Since 1970, MPB has won over 400 national, regional and statewide awards, including Emmy®, Edward R. Murrow and Parents’ Choice® Awards. For more information on MPB, its programs, mission or educational resources, please visit www.mpbonline.org.